Jezebel was a pioneer in the pantheon of cool, flame-throwing opinion blogs sharing the interests of women. When it launched in 2007, its founder, Anna Holmes, was pretty candid about her distaste for the messaging conveyed by traditional women’s magazines. 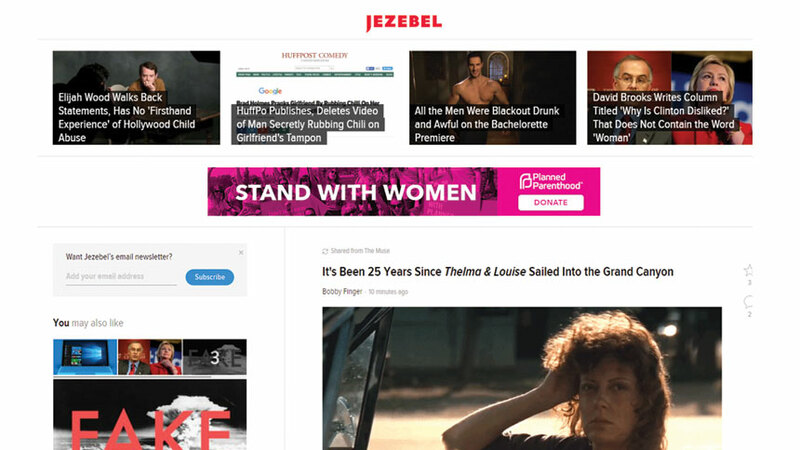 Much of the content posted on Jezebel was in direct response to the articles print outlets and their online iterations were and weren’t publishing.